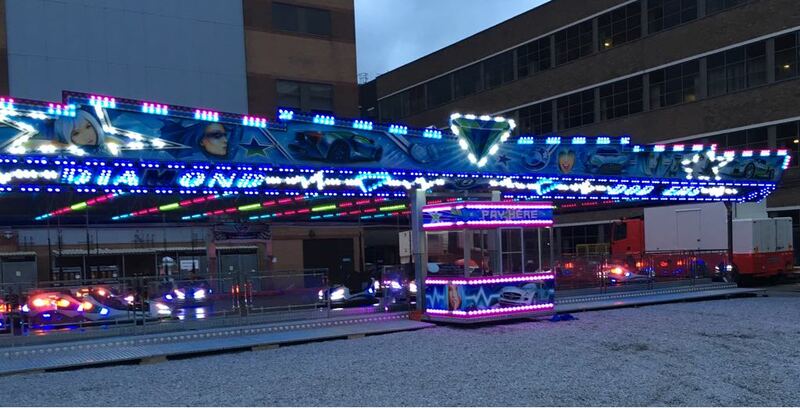 Because of our policy of trying to bring you the best price, we do not have a standard price for dodgem hire, prices depend on where and when your event is being held. 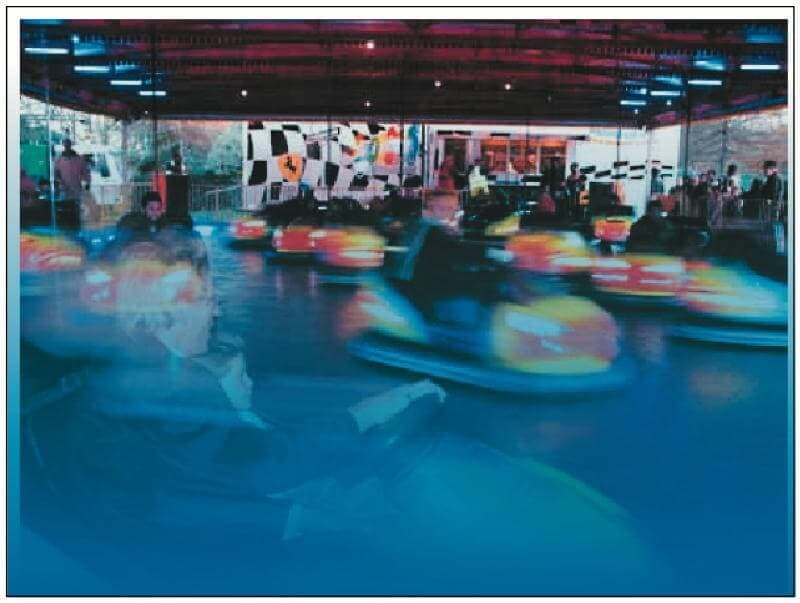 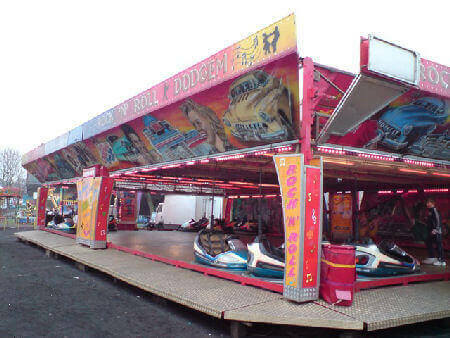 Dodgems start at around £1500, including transport, staff, power generators, risk assessments and public liability insurance of £10 million. 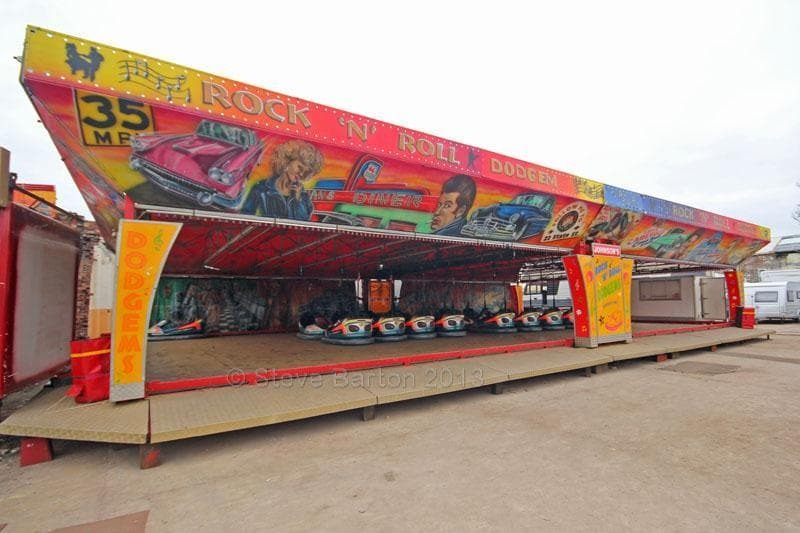 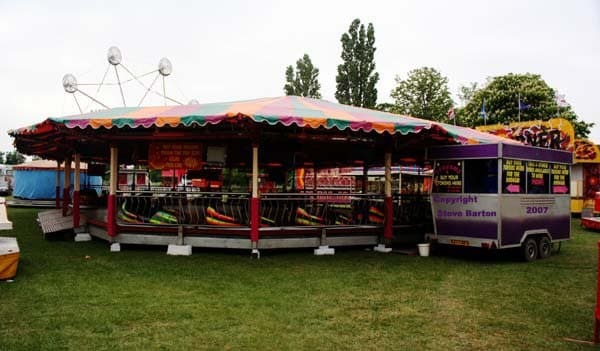 We can provide dodgems hire to any part of the U.K. from the North East, Lancashire, Yorkshire, London, Midlands, Wiltshire, Somerset, Hants, Gloucestershire, Berkshire, Surrey, Essex, Oxford, Bucks, Herts, Bedfordshire, Suffolk, Cambridgeshire, Norfolk, Northants, Warwickshire, Leicestershire, Notts, Derbyshire, Lincs, Staffordshire, Shropshire, Worcestershire, Cheshire, Cumbria, Northumberland, Scotland, Herefordshire and many more.